The Golden Globes nominations were announced this morning with indie movies fairing particularly well. Birdman, The Imitation Game and Boyhood led film nominees with all three films vying for a best picture Globe in their respective category. Touching on the TV side of the Globes, here are the nominees for the marquee categories. The full list of nominees can be found here. 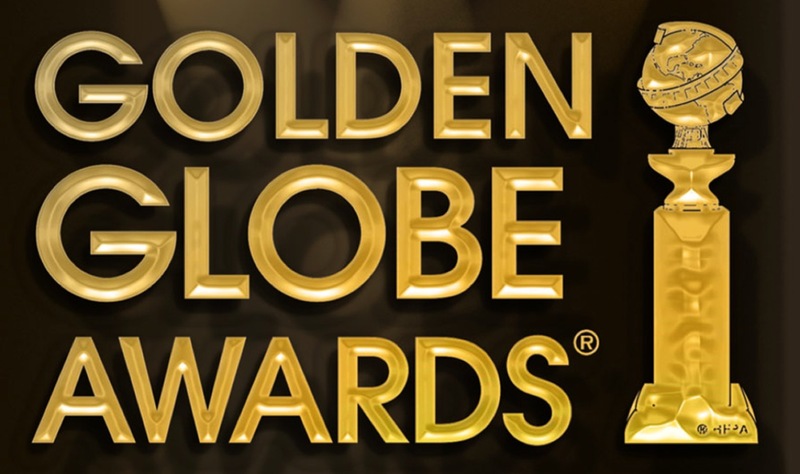 The Golden Globes will air January 11 with Tina Fey and Amy Poehler returning for their third and final year as hosts. Tags: 2015 golden globes, awards, awards season, Derrick Deane, film awards, golden globe nominations, Golden Globes, golden globes 2015, tv awards. Bookmark the permalink.